The King family has represented the American brand for 30 years. Our goal is to always give the best value and service possible. The King O’Rourke Team from the Sales Professionals, the Service, Parts & Body Shop Departments and all of the support staff, work hard to make sure your experience here is a good one. Our efforts have been rewarded. We are an on-going winner of the GM Mark of Excellence Dealer Award. Our Completely Satisfied customers make this award possible! 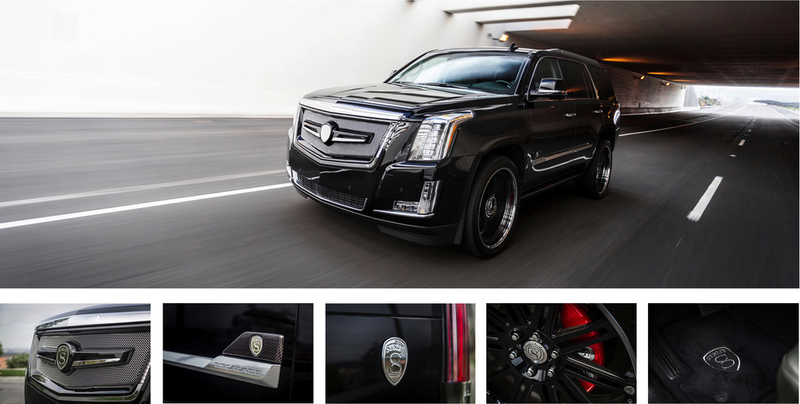 King O’Rourke Cadillac features a STRUT Escalade demonstrator vehicle on its showroom floor and offers the "STRUT VIP Service" to personalize each vehicle to suit the client's needs. 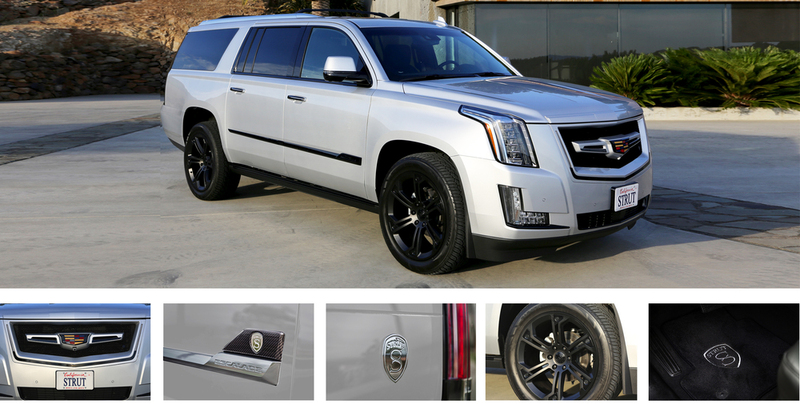 Please fill in your details below and we will personally valet a VIP appointment with King O’Rourke Cadillac to discuss your bespoke STRUT Escalade Collection.